Peter Forbes and Helen Whybrow welcome visitors to their picturesque Waitsfield hill farm for a Moroccan-inspired garden supper. On the menu: wood-fired Knoll Farm lamb kebabs, pillowy handmade lavash and roasted garden vegetables served al fresco on picnic blankets in the garden (or in the barn if it's raining). Live music and homemade berry pies make for a sweet finish. BYOB. Kebab Night! Farm-to-Table Dinner: Friday, July 27, 6-9 p.m., Knoll Farm, Waitsfield. $25 ($5 for dessert only). Info, knollfarm.org. 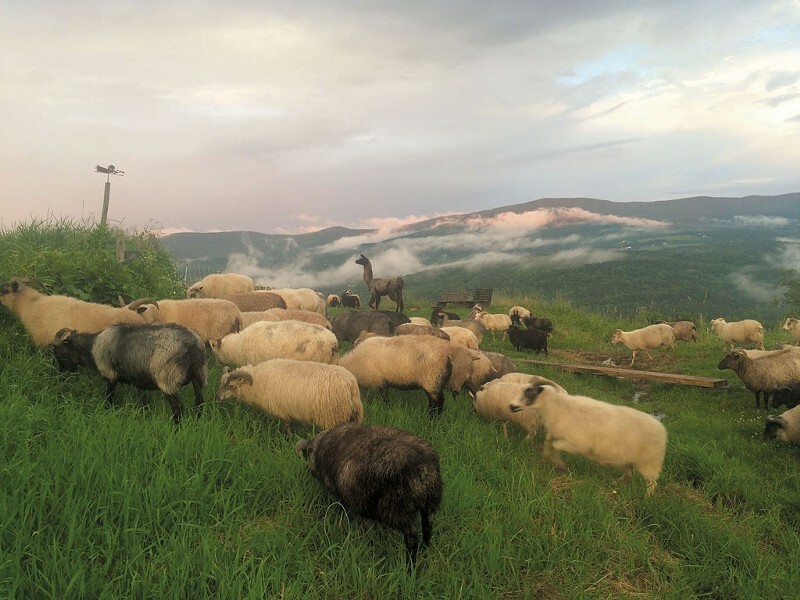 Farm Table Fridays: Mountain visitors gather on the green at Spruce Peak Village for a summery feast by Stowe Mountain Lodge chef Jacqueline Cochran. Friday, July 27, 6-9:30 p.m., Stowe Mountain Lodge. $95-135. Info, 760-4058, stowemountainresort.com. Breakfast on the Farm: Kayhart Brothers Dairy: Early birds pay visits to the cows during a self-guided farm tour, then enjoy a pancake breakfast. Saturday, July 28, 8 a.m.-1 p.m., Kayhart Brothers Dairy, West Addison. Free. Info, 828-2430, vermontbreakfastonthefarm.com. Grow Your Own Mushrooms: Fungi fans get the lowdown on growing mycelium marvels for food and medicine. Sunday, July 29, 2-5 p.m., Peaceful Harvest Mushrooms, Worcester. $30-40. Info, 343-4122, nofavt.org.